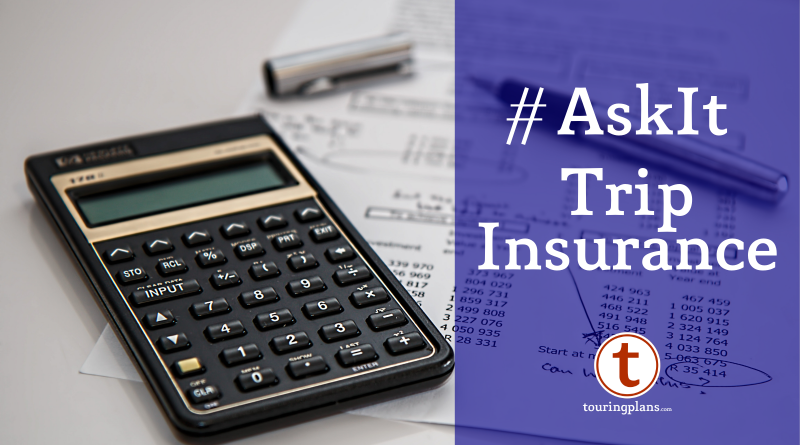 #Ask It: Do You Buy Trip Insurance? 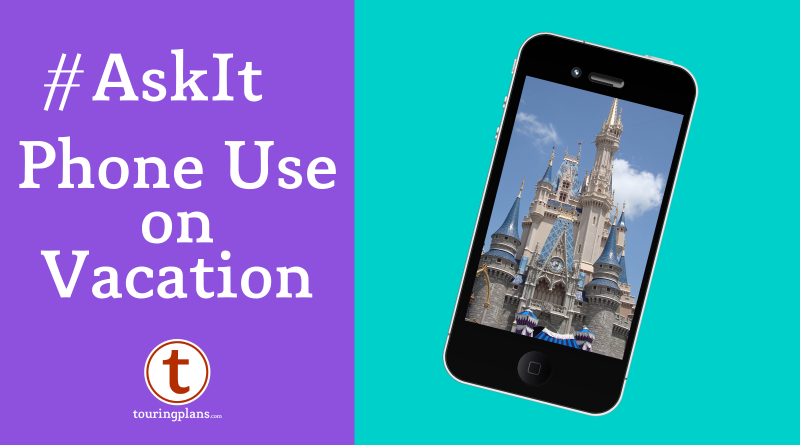 #AskIt – How Much Are You On Your Phone On Vacation? 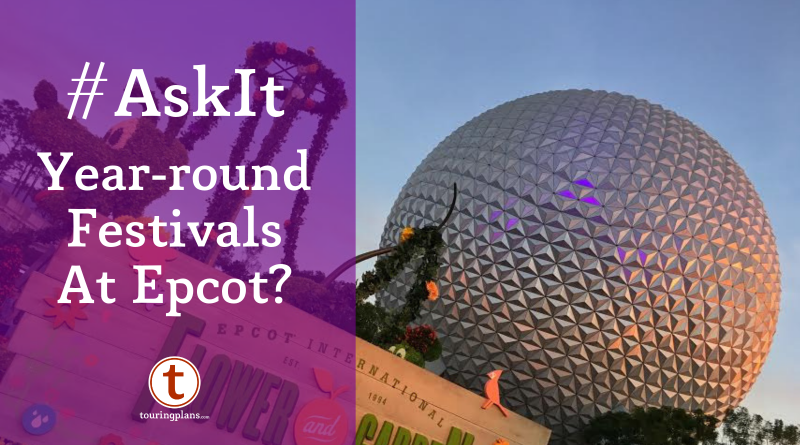 #AskIt – Should Epcot Go To Year-Round Festivals? 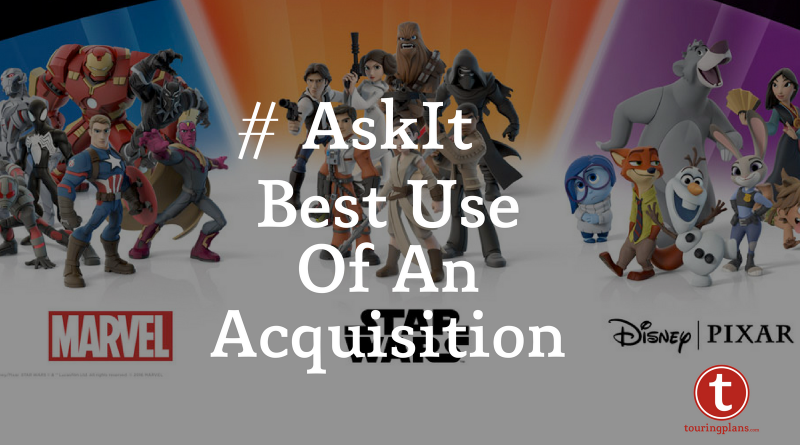 #AskIt: Marvel, Star Wars, and Pixar – Best Acquisition? 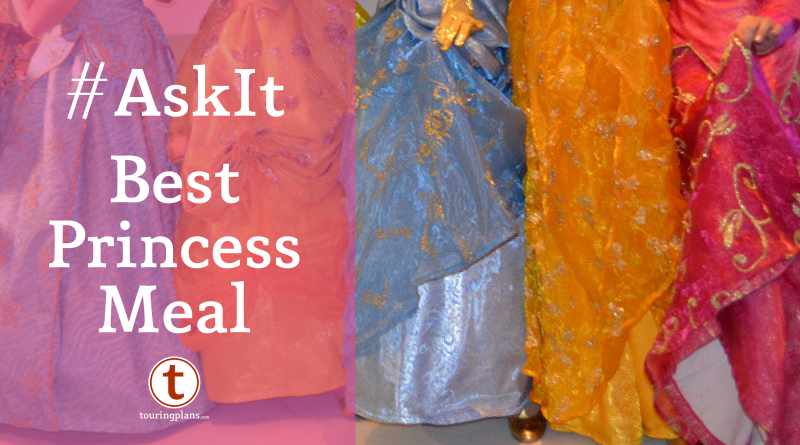 Tale as old as time. 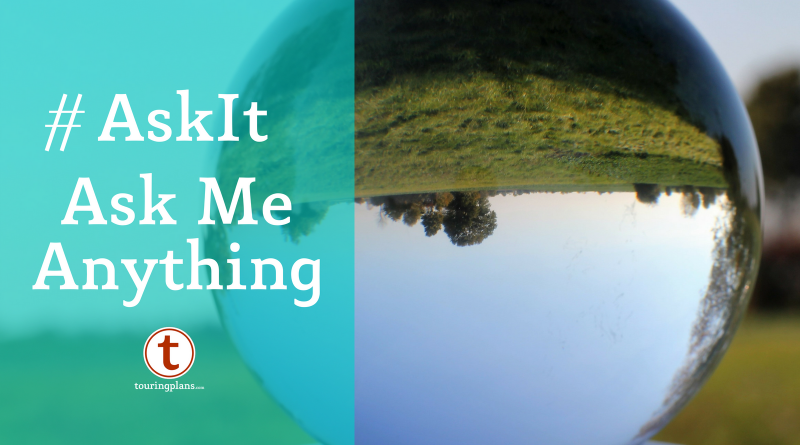 True as it can be. 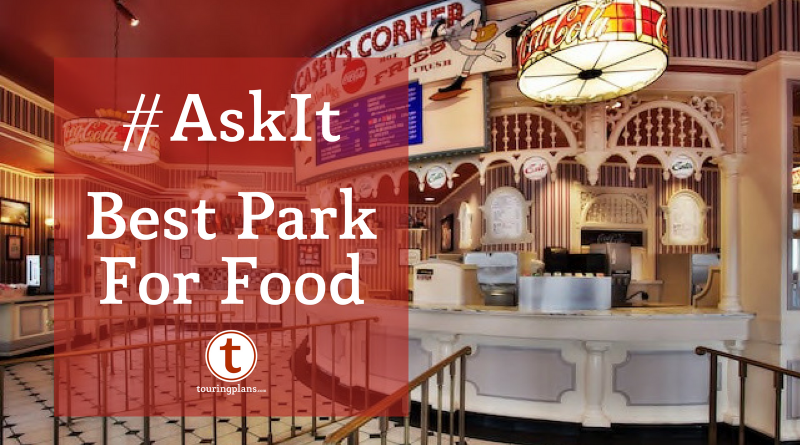 Someone wants a meal, Full of royalty. 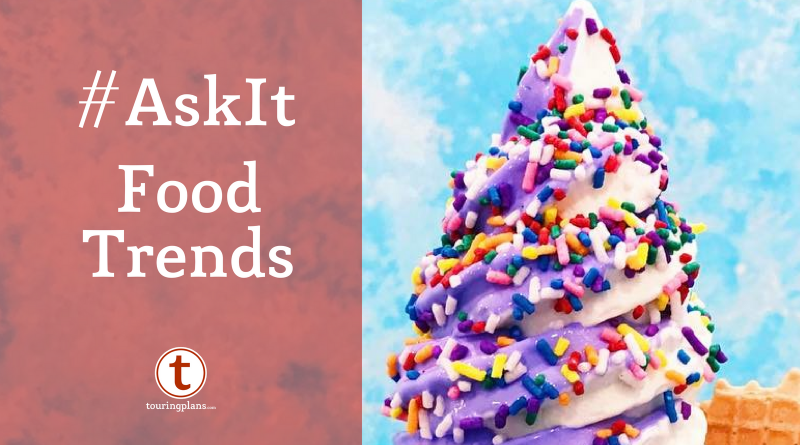 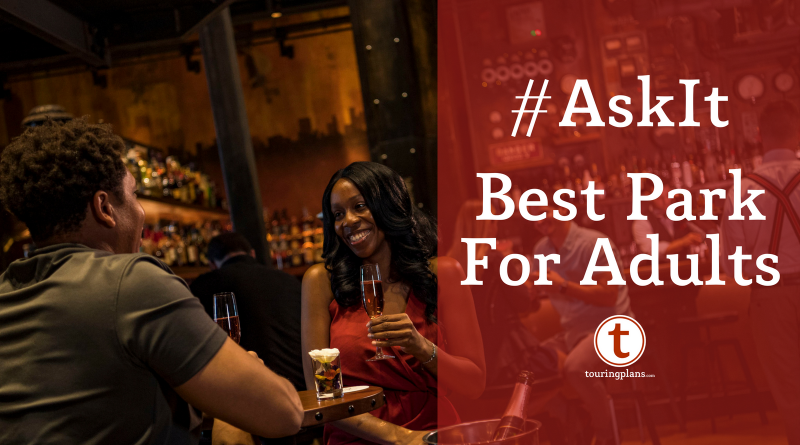 #AskIt – What Instagram Food Trend Should Disney Jump On? 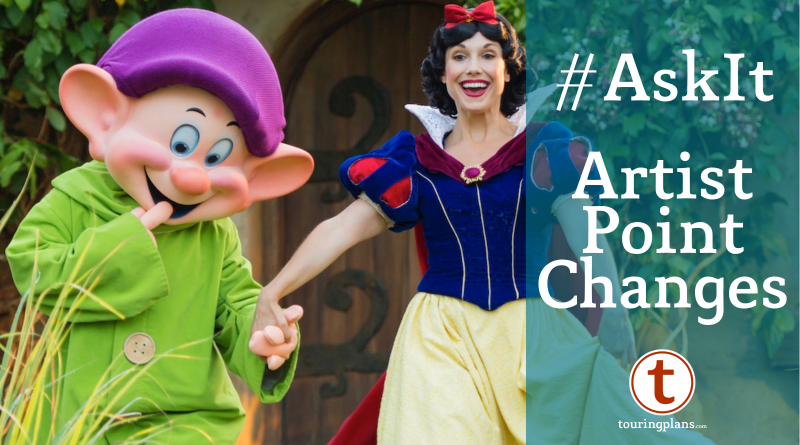 Best Disney World Park For Adults?